Rated 5 out of 5 by Zoe26 from Love it Replacing the invigorating body moisturiser, it’s the same but in an easier squeezy bottle. Have lots of people comment on the lovely smell whilst I am applying it in changing rooms at the gym. 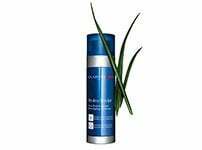 Rated 3 out of 5 by kyfz7 from Excellent lotion I didn’t want to give this product a bad review due to my personal tastes. While I think this moisturiser is a great product I found the smell too much. I think it is one of those ‘you love it or hate it’ fragrances. 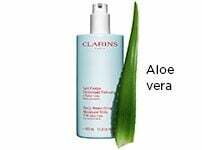 I have most of the other clarins body lotions/oils/moisturisers and this is the only one I didnt like. I found the smell strong in comparison to all of the other clarins products but I gave it to my mum and she seems to like it! It does seem to be a very popular product. 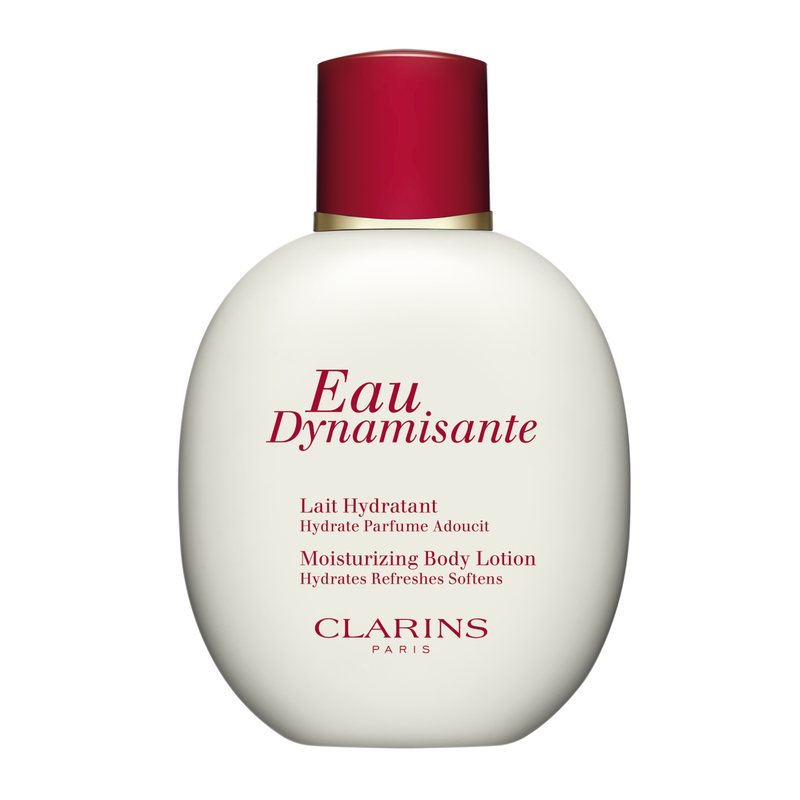 Rated 5 out of 5 by Phoebe from The Best Moisturizing Lotion I am a huge fan of Clarins products, of my recent purchase: Eau Dynamisante I discover still lives up to its unchanging formula and can't wait to reorder in the future. Rated 5 out of 5 by gladys from lovely smell Although not as thick & creamy as the moisture rich cream, the smell and feel on your skin is lovely. 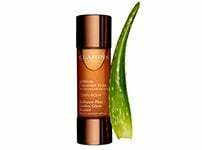 I use it turn and turn about with the moisture rich cream. If you feel you need a thicker cream this is prob. better for the summer. Rated 5 out of 5 by Ribena from Delicious Love this product, it's my every day go to body moisturiser. Quickly absorbed and the perfume lasts all day. Rated 5 out of 5 by saiban from Fabulous!!! This is the best body lotion I have ever used. 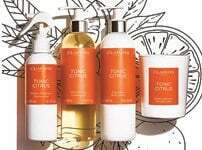 Very light, non greasy - with a lovely lingering scent of the stunning Eau Dynamisante fragrance. Love it!! !